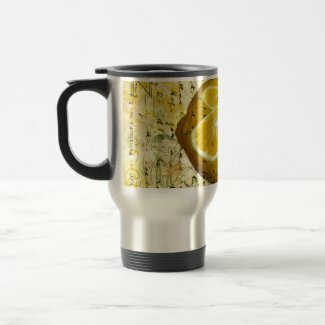 You are currently browsing the tag archive for the ‘lemons’ tag. Summer is here. Well, not in the UK! But for those of you lucky enough to be getting some glorious weather, here are the utensils for a beautiful picnic. Pitcher / Jug Bring out your grandmother’s recipe for proper lemonade. Postcard Lemons by FirstNightDesign Pile on the baguettes and sausages. 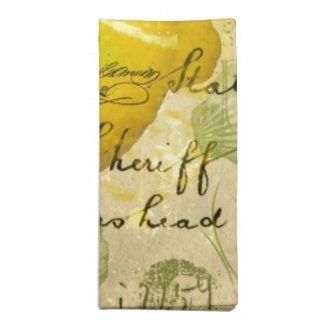 Use these cloth napkins for the delicate touch. Nothing can spill when you drink from these mugs. Have you a picnic table? These are the ideal placemats. 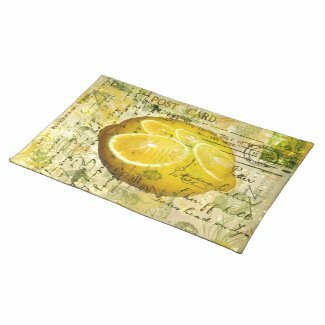 Postcard Lemons by FirstNightDesign Finally, the perfect receptacle to store your water or fruit squash.